Welcome to Prospance | Why Prospance? Headquartered in Fremont, California, Prospance is a global IT service provider with more than 500 employees. With locations in USA and an offshore delivery center in India, we are helping enterprises transform themselves and become more competitive and productive. As a trusted partner to corporations in North America and Asia Pacific, Prospance provides solutions to clients’ business challenges by leveraging its technology and process capabilities. We are committed to provide technology services that translate into tangible business outcomes for our customers. Our ability to respond quicker to in-premise / close-proximity service requests help them enhance productivity by ensuring that vital business functions work faster, cheaper and better. 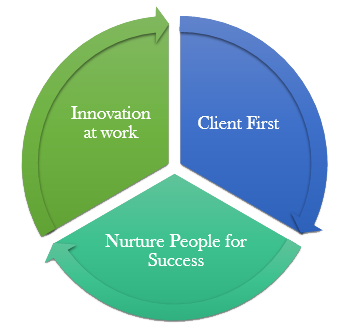 Prospance’s clients include Fortune 500 names to some of the most innovative technology start-ups in the world today. Fremont, CA - 94538, California, US.